Private Mortgages Australia is able to help with refinancing existing loans. In this case, the Borrower had an extensive background in property development with numerous projects completed since commencing in 1997. They had an existing caveat loan which had expired and were being charged higher interest at 12% per month. Bank finance was not available because the Bank would not refinance a defaulted caveat loan. The Borrower provided Registered Second Mortgage security over two commercial properties in suburban Melbourne. One of the security properties was sold shortly after the Private Mortgages Australia loan was advanced which is how the Borrower repaid the loan. 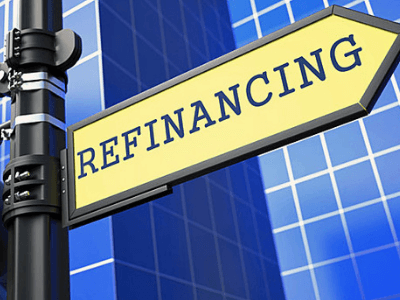 In the time it took between the PMA loan advance and the settlement of the property, the Borrower saved approximately $160,000 in higher interest by refinancing to a much cheaper Registered Second Mortgage.